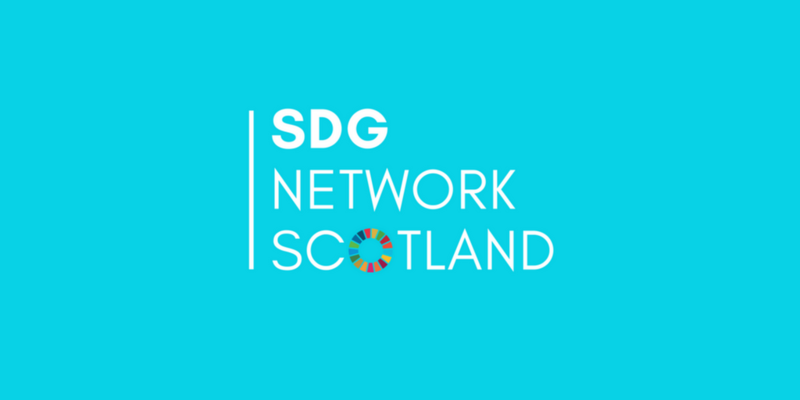 The visual design of Scotland’s National Performance Framework, which will monitor progress towards the SDGs, has also changed in recent months resulting from a workshop between with network and the Scottish Government. Without doubt, it’s the Open Government Network that has provided me with the most interesting experience. 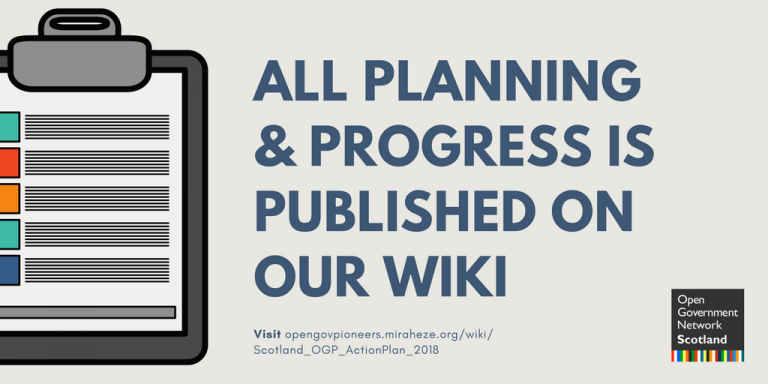 Taking on a network that was already in place has been a challenge, especially at a time when Scotland has just started to deliver its first Open Government Action Plan. There have been times when I’ve questioned the progress our project was making on this front, especially when compared with the SDG Network. 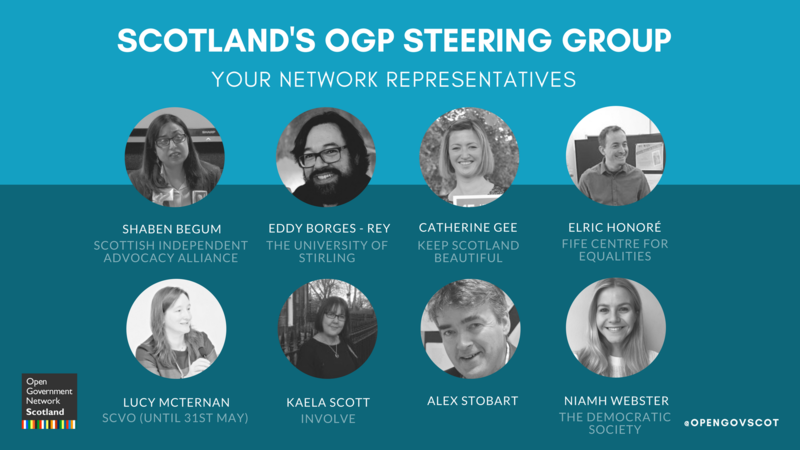 Last year was spent listening to members to build a blueprint of where the network was at, and working on small yet time consuming tasks like developing our social presence and the online forum. This is all nice and actually important, but what difference were we making? Our forum is more active and our membership has nearly trebled since the start of last year, but were we enabling change?